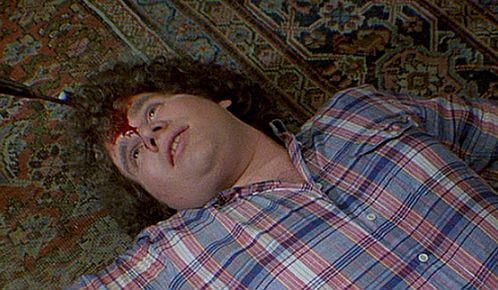 On this week’s episode of Slasher Studios, Steve Goltz and Kevin Sommerfield will be going over their lists of the most annoying characters ever put in horror films. Characters that you just couldn’t wait to see get sliced and diced. Make sure to listen in August 21st at 10PM central to see who makes the cut. Click on the link below to listen in live or to check out one of our previous shows.